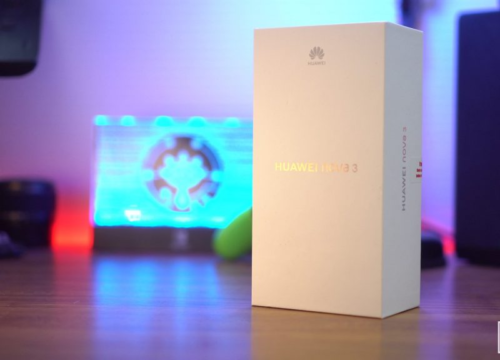 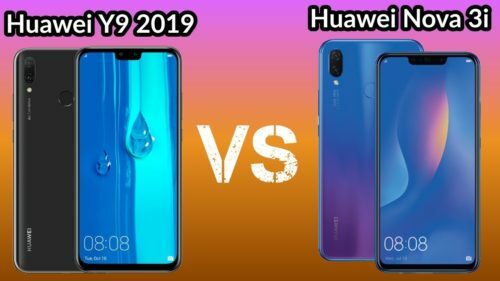 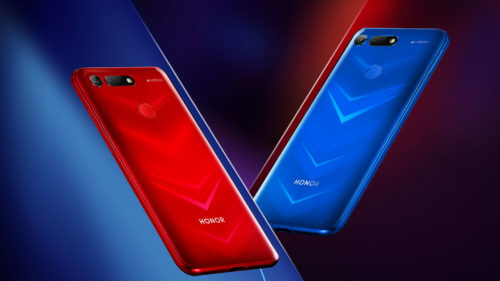 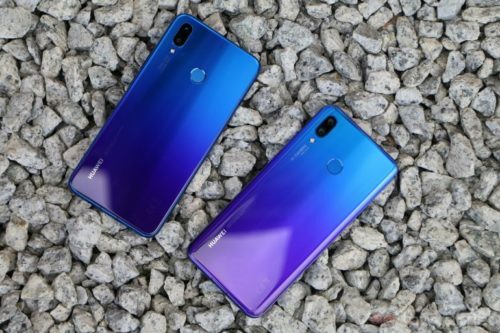 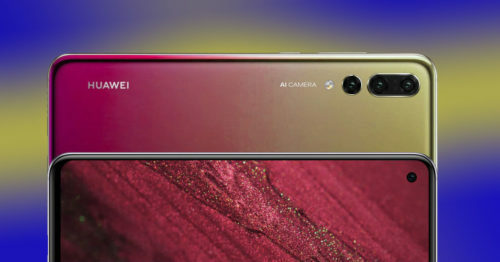 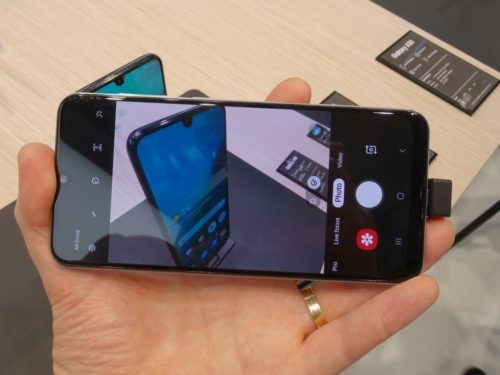 Huawei Nova 4 vs Nova 3: What’s Changed? 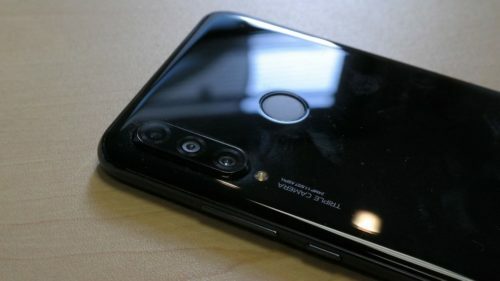 It’s On! 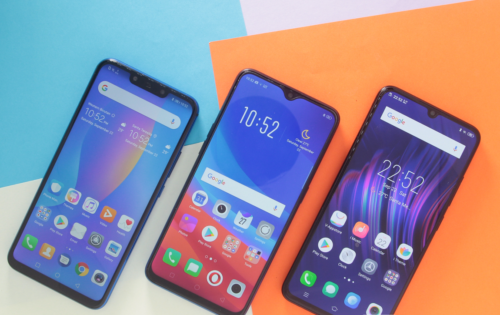 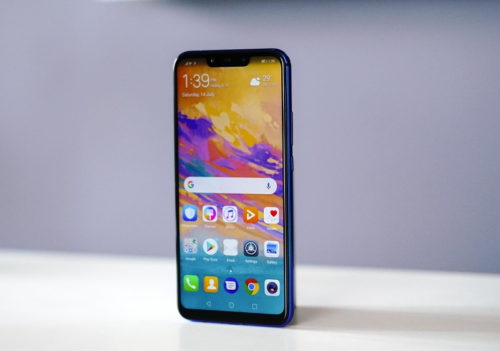 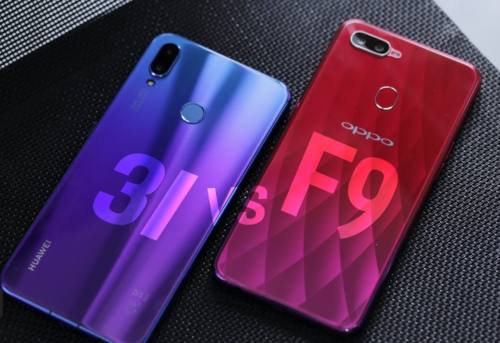 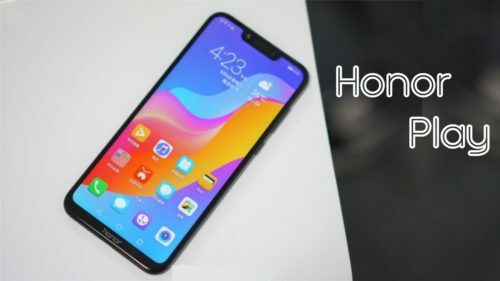 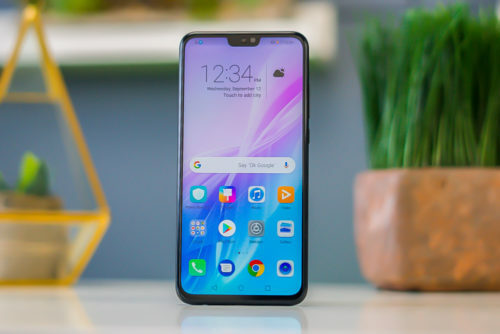 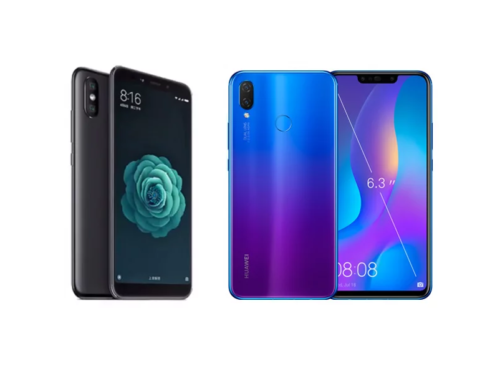 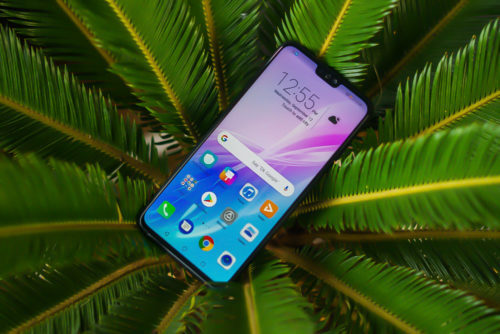 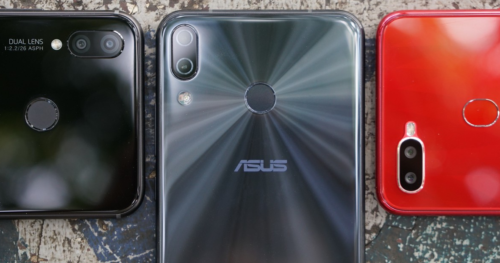 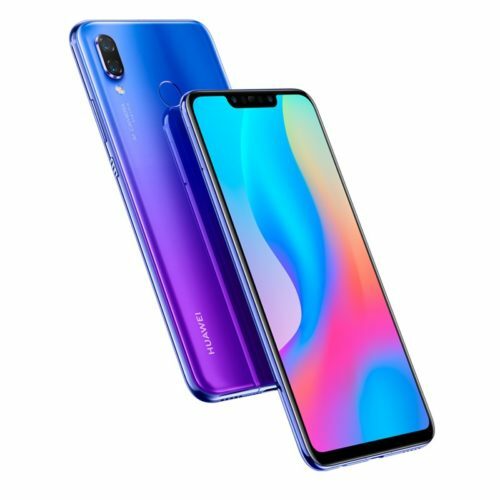 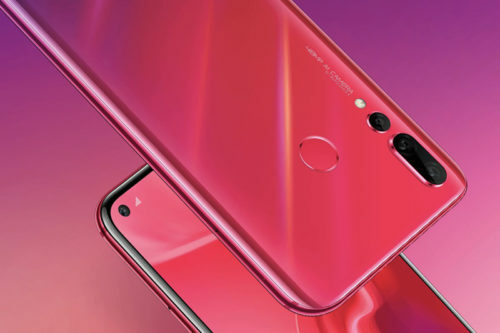 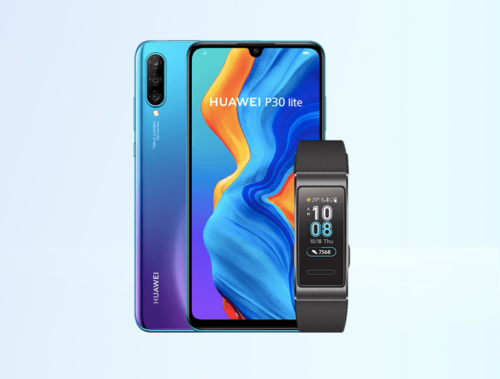 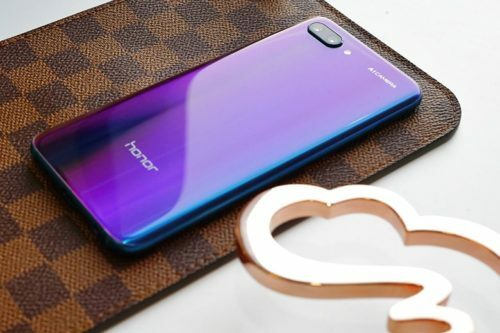 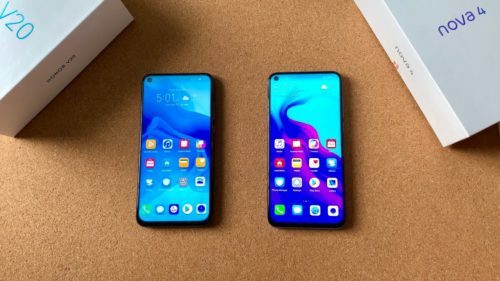 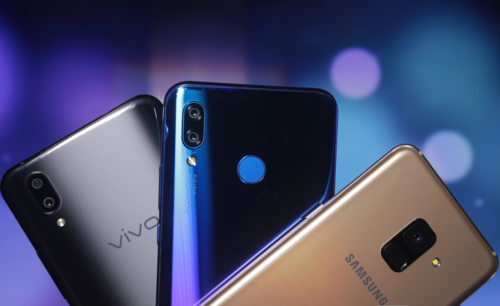 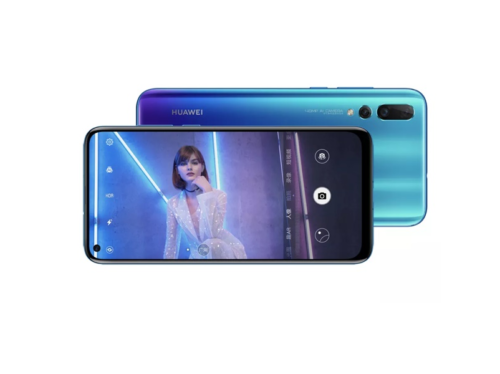 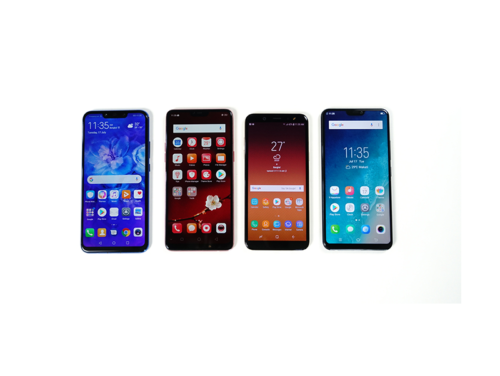 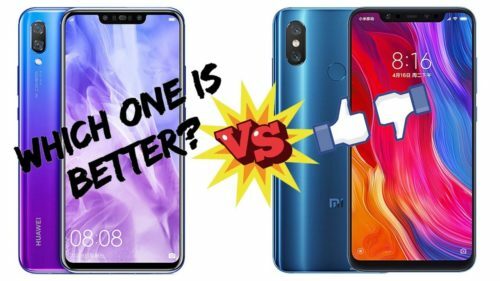 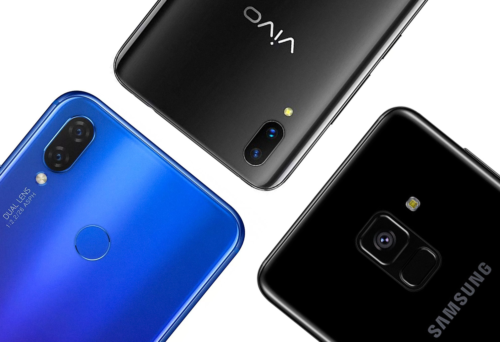 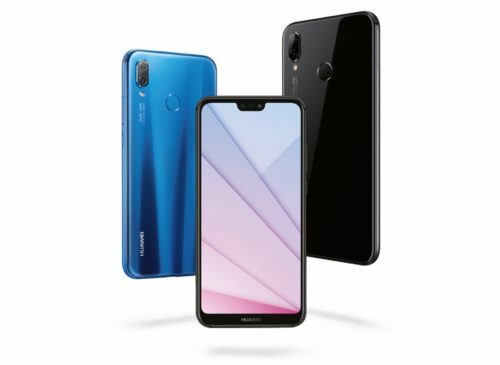 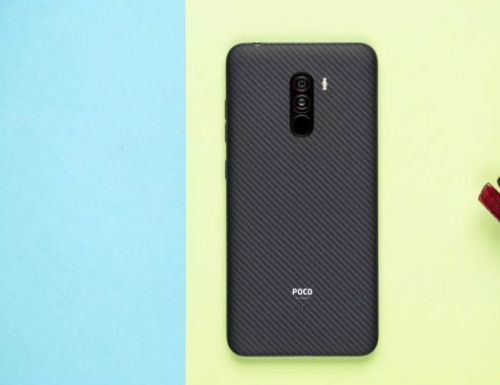 The Huawei Nova 3i Takes On the OPPO F9!